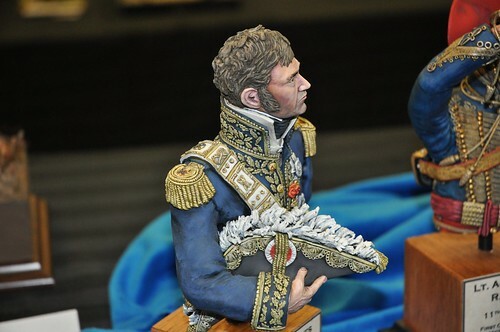 Some photos of the fantastic figures and dioramas on display at the new Sword and Brush Figure Show 2015, courtesy of Robert Wlodarek. In the first of our Ajax 35 videos, we’re starting with something a bit different. 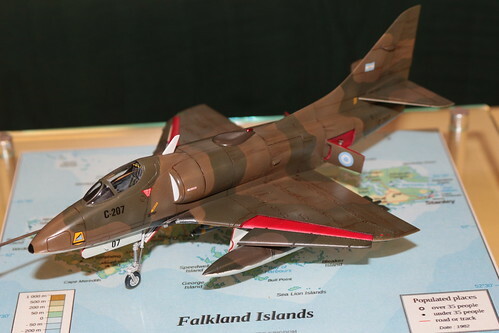 We wanted to showcase the vendors that make the show possible – to give modelers an idea of what they can expect to find when they visit the Ajax show. Video is courtesy of Robert Wlodarek.